Knives are an essential in any kitchen. 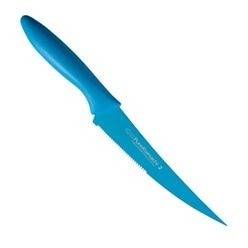 For those who are looking for kitchen knives, Giftwrap offers a nice collection. Available at Giftwrap are the sandoitchi knife, a round razor edge knife made out of stainless steel that comes with a fluorinated resin coating. The second one is the hataraki knife, which is a sharp edged kitchen knife made out of high carbon stainless steel and it comes with a fluorinated resin coating so it will last longer than you would have expected. The third one is the kudamono knife. This is a round edge kitchen knife made out of carbon stainless steel. 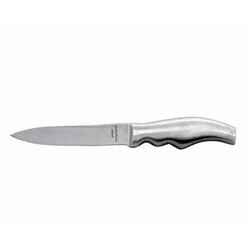 You can be sure that the knife will be able to withstand great wear and tear since it is made out of stainless steel. 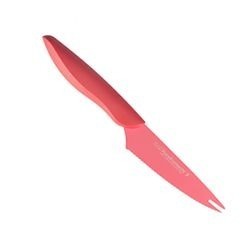 For your kitchen or every day usage, these knives are an ideal choice. 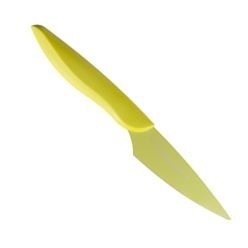 You can be sure to use one of these knives and place them in your every day use cutlery and they won't wear out. Giftwrap always has a nice collection to offer and when it comes to knives, the company holds no exception. 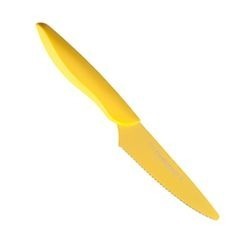 Get one of the knives at Giftwrap and start cutting right away!